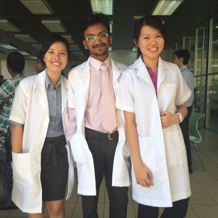 Recent studies have shown that 90% of Malaysians still suffer from tooth decay, even though they brush their teeth daily. Frequent sugar consumption and a carbohydrate-rich diet also contribute to tooth decay. However, do remember to rinse with mouthwash after brushing your teeth to remove traces of bacteria that might have been missed. 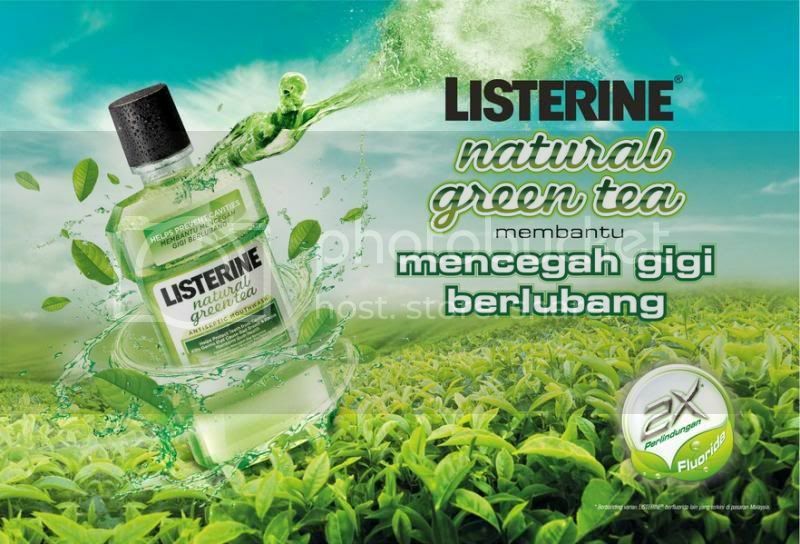 Listerine® Natural Green Tea is enriched with a mild green tea flavour and contains 2 times more fluoride to protect teeth from cavities. The new flavour also contains all the oral goodness of green tea. 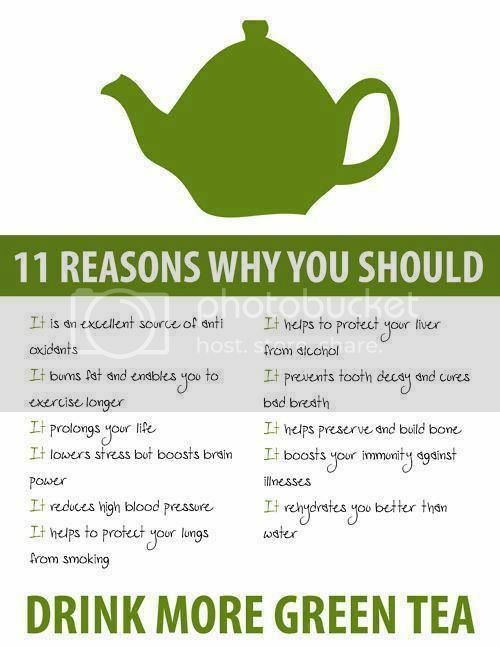 Researchers have discovered green tea's surprisingly impressive ability to prevent cavities and dental damage. A powerful antioxidant called catechin inhibits bacterial activity, while tannin prevents plaque build-up. To those who don't know, fluoride is known to prevent tooth decay, while enhancing the resistance of enamel towards erosion (due to acid exposure such as consumption of high-sugar sweets or drinks). It also boosts re-mineralization and helps to kill the plaque bacteria that constantly form on the surface of our teeth. Actress and TV Host, Irma Hasmie agrees that keeping her breath fresh is important, especially with her profession where she always interacting with people. 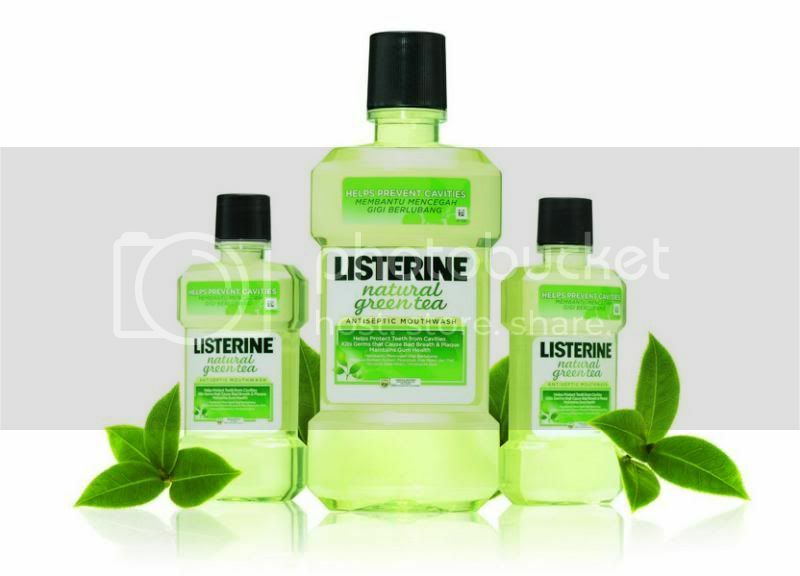 Listerine® Natural Green Tea gives her fresh breath for hours after gargling. What she likes about the mouthwash is that it isn't too minty or tingly, and the scent is extremely refreshing. She doesn't mind using it after brushing her teeth or after meals during the day.